The recreational marijuana industry has boomed over the past few years. In its wake, it is no surprise that we are seeing advancements in the ways that we use marijuana and marijuana products. As someone, like myself, who praises the simplicity of a joint and likes to stick to the classics, these changes can seem a bit overwhelming. So, the new amsterdam has put together a quick cheat sheet for many of the ways to consume cannabis products. The old standard; joints are one of the oldest ways of using cannabis. For this, you roll up finely shredded marijuana into cigarette/rolling papers, and then smoke it like a cigarette. Similar to joints, a blunt is ground weed rolled into a cigar wrap, and consuming like a cigar. You can smoke using a variety of glass products. You can use a basic pipe, a simple glass bowl with a carb; a chillum, a straight glass piece without a carb; bubbler, a pipe that filters the smoke through water; or a bong, a longer piece of glass with a removable bowl and, typically, a percolator. You can vape using flower or cannabis extracts. Vaping involves heating dry flower or extracts, in a controlled environment, to just below its combustion point, but hot enough to activate the cannabinoids in the product. 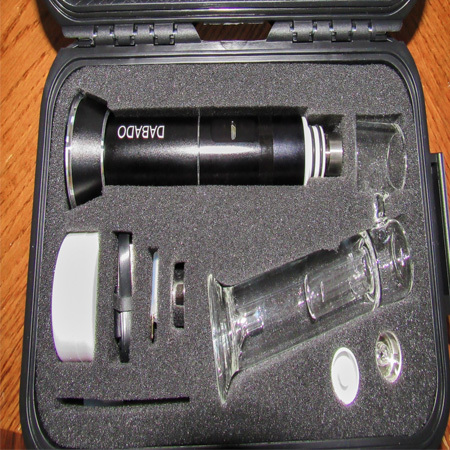 You can buy vaporizers in three main styles, pen, portable and stationary. Vaping is praised as a healthier, more convenient, and less conspicuous way of smoking. Today, edibles come in almost any form you can imagine. Edibles are food products than are infused with cannabinoids. 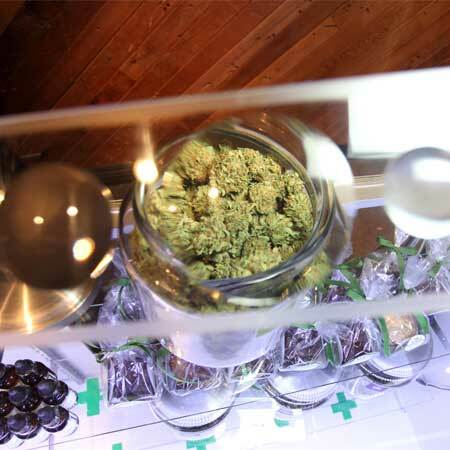 You can buy marijuana chocolates, candy, tonics, taffy, cookies, honey, butter and much more. Edibles have a longer activation time than smoking, but, typically, they are easier to dose than flower. 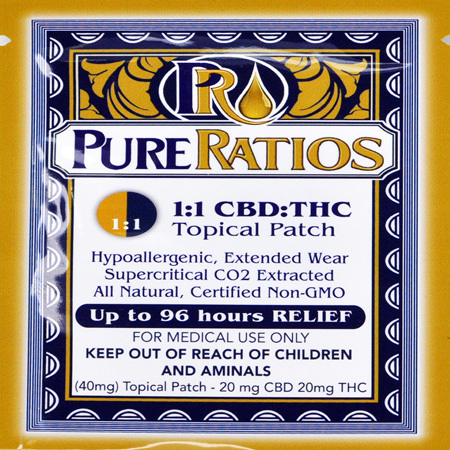 Tinctures are a highly concentrated, alcohol based, cannabinoid product. These are essentially THC/CBD infused alcohol. Tinctures are commonly used for medical patients because they are simple to use and easy to dose. Tinctures come in small dropper bottles, and a user can dose by taking their desired amount of drops. A huge plus about tinctures is that they can be incorporated with food while you are cooking it; making your edible options almost infinite. Dabbing is one of the newer ways of using, and it is quickly growing in popularity due to it’s health benefits, and the higher concentration of cannabinoids/terpenes found in cannabis concentrates. Dabbing is done on a Rig that is similar to a bong. This rig has a nail, which replaces the bowl piece of a bong. The nail is heated up by using butane torch, and then the concentrate is touched to the nail, vaporized and inhaled. 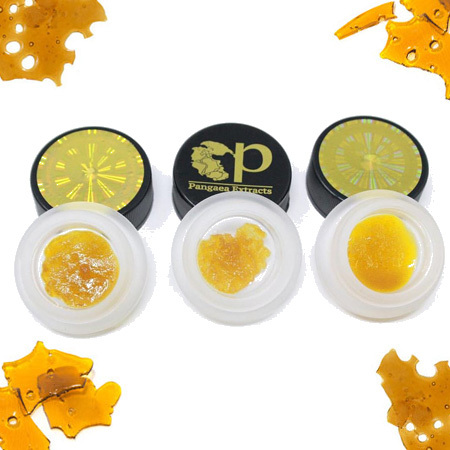 One of the most common solvents used to make these concentrates is butane, and products made from butane are called BHO “Butane Honey Oil.” A good concentrate will share its effects and flavors with the strain that it came from. Cannabis topicals come in salves, rubs, salts, lotions and more. These produce no psychoactive effects. So, they are typically used by medical patients. Topicals are great for inflammation, swelling, rashes, and general aches and pains.